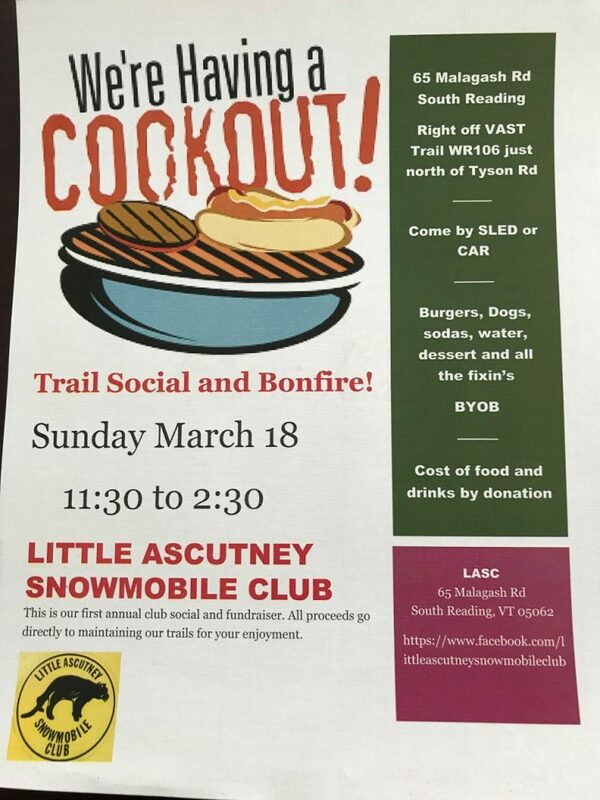 Little Ascutney is having a cook out! I was asked to post this, maybe some of you can go! Here are some photos I took last night. Some are blurry but you get the idea of the fun the people were having. 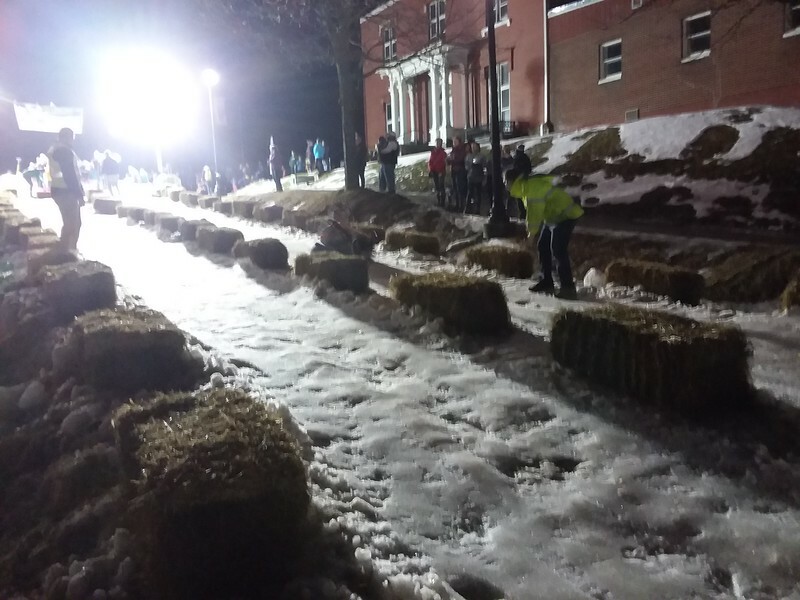 Most had to wait in line for an hour to go down one time! If any one else has any photos please send them! Just a quick note that our next meeting is this Tuesday, February 13, 2018. As always it is at the Southside Steakhouse in Rutland at 7:00 PM. Hope to see you there!